Save big on a variety of popular Xbox One titles. Microsoft’s Ultimate Game Sale is officially live, bringing with it a variety of deals and discounts on popular Xbox One titles. In fact, there are markdowns of up to 65% off on over 700 games within the Microsoft Store. 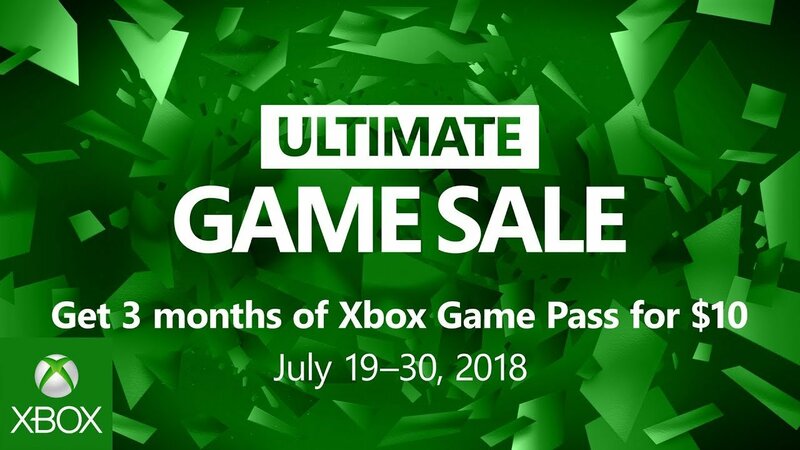 Microsoft’s Ultimate Game Sale is set to run from now until July 30 with Xbox Live Gold subscribers getting an extra 10% off. Want an overview of what to expect during Microsoft’s Ultimate Game Sale? We’ve got you covered. Here are some of the best deals happening during Microsoft’s Ultimate Game Sale! Below, we've listed some of the best deals from Microsoft's Ultimate Game Sale. What do you think of Microsoft’s Ultimate Game Sale? Did you pick up any of the games on sale? If so, which ones? Let us know down in the comments below, and stay tuned for more information on gaming deals in the future! By reading through this article, you should now know some of the best deals available during Microsoft’s Ultimate Game Sale.